Have you ever wondered what would happen if a Gigantic Snake fought a Gigantic shark? Well, we have. Are you really that surprised? 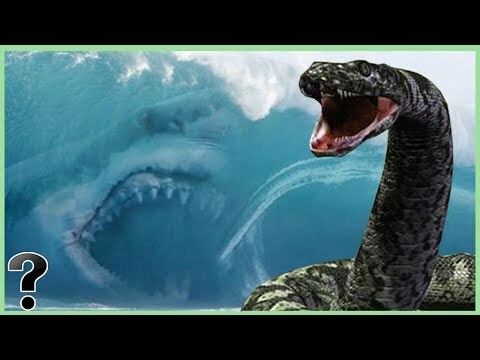 Today, life’s biggest questions ask, what if a megalodon shark fought a Titanoboa snake.